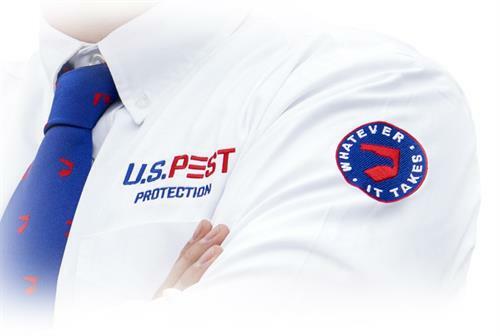 U.S. Pest Protection has been servicing Middle Tennessee for over 35 years. 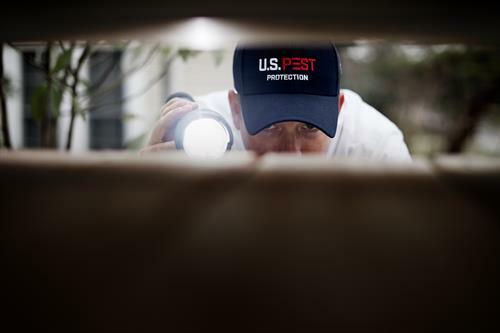 Our commitment to exceptional service has made us the number one pest protection company in our area and earned us a prestigious ranking in the Top 100 Companies in America. We believe the highest standards did not exist in our industry so we created them. We strive each and every day to be better than we already are. Raising the bar and going above and beyond to give the best customer service in the industry. We will continue to be the leaders in the industry protecting what matters most your family and your home. Serve you. You can trust we'll only recommend services needed. Talk with you to understand what your needs are. Inspect your property so we can identify the problem. Will recommend an action plan with you. Explain what we did and what you can expect.